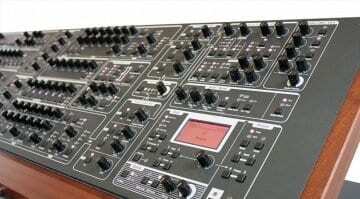 4 Results for "8 voice"
The next synthesizer being revitalised by Black Corporation is the Elka Synthex which will become the rack-mounted Xerxes 8-voice analogue polyphonic synthesizer. 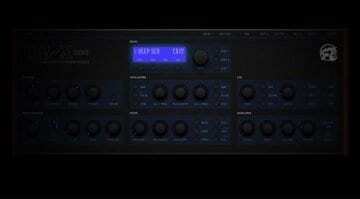 A OB-X Neo 2 x 8 voice synthesizer module fades in from the gloom. Not quite clear enough to tell if it's a render, a plug-in or hardware. 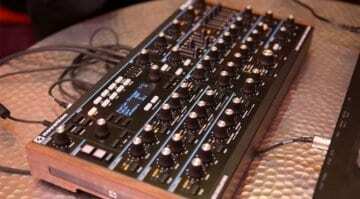 Is it from Tom Oberheim or is Behringer behind it? 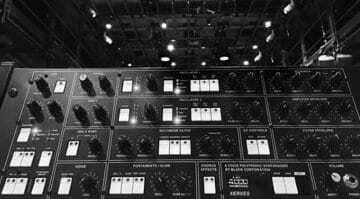 A day before Superbooth is due to open images of the Novation Peak leak onto a couple of music store websites and the front cover of next months Sound On Sound magazine. Now with video preview!